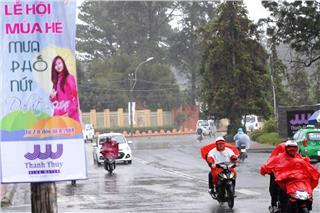 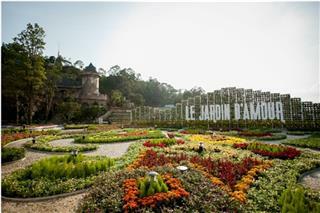 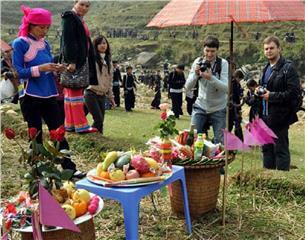 Cherry Blossom Festival in Halong is held annually to promote and promulgate tourism in this city. 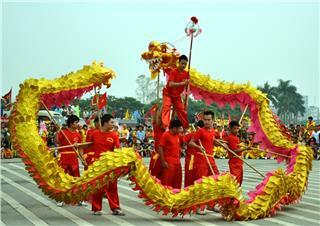 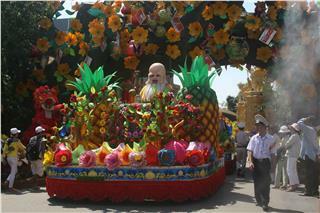 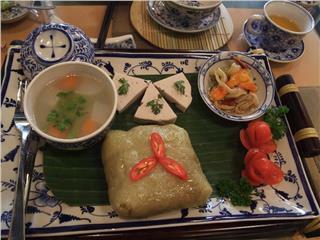 This is one of the most famous festivals in Halong. 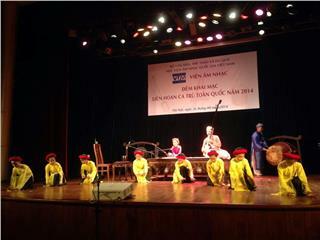 The event is open to enhance the friendly relationship between Ha Long and other localities, organization, Japan’s cultural association. 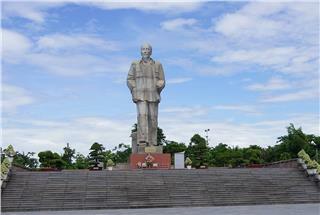 By dint of this, Ha Long in particular, and Quang Ninh Province in general can appeal more investment from Japanese investors. 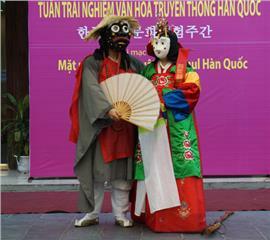 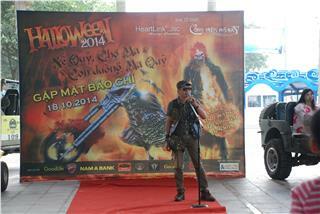 This festival also plays an important part in chain of international cultural events between Vietnam and Japan. 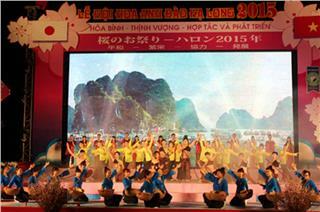 It echoes the 41st anniversary of Vietnam-Japan diplomatic relationship, as well as a series of events and cultural features in the frame of Halong-Quang Ninh Tourism Week 2014. 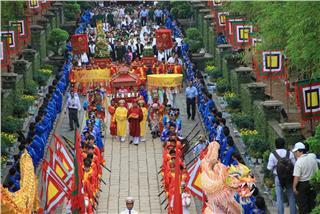 The tourism week was launched to promote tourism products of Halong and create favorable conditions for tourists to visit and explore various traditions and customs. 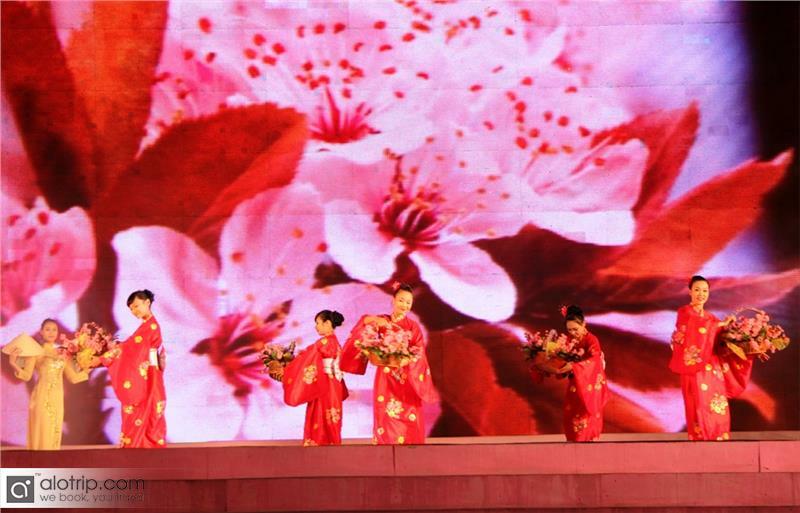 The festival held in this week had an aim of introducing Halong people and tourists the beautiful image of cherry blossom and unique features of Japan, at the same time promulgating culture and potentials of tourism in Halong to Japanese tourists and to the whole world. 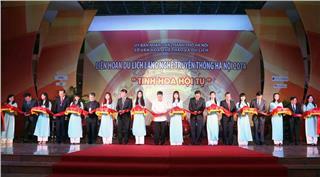 In the evening of April 11, 2014, Halong Cherry Blossom Festival 2014 was officially launched in Halong Park, Bach Dang Ward, Halong Bay. 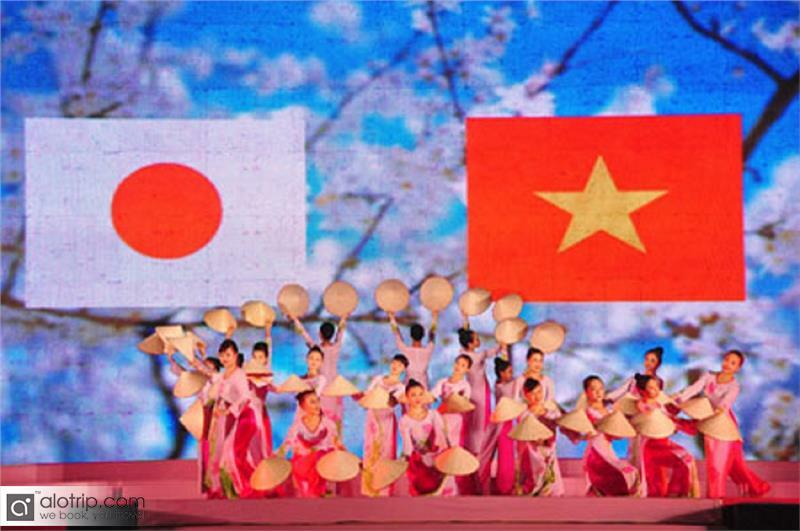 In this event, there were a plenty of outstanding activities like colorful exhibition of 400 branches and 20 trees of cherry blossom carried from Japan; Vietnam-Japan art performances; exhibition of artworks on Japanese culture and heritages. 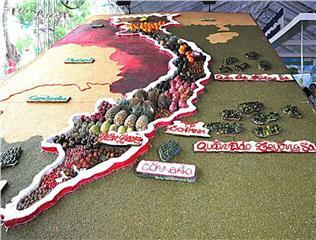 In addition, there were nearly 40 booths displaying products of all kinds, for example, tourism products, traditional food, souvenirs, bonsai, and other typical products of Halong and Japan that were highly appreciated. 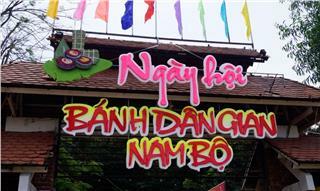 The booth of OCOP Quang Ninh was arranged in the center position attracting many tourists to see and buy products. 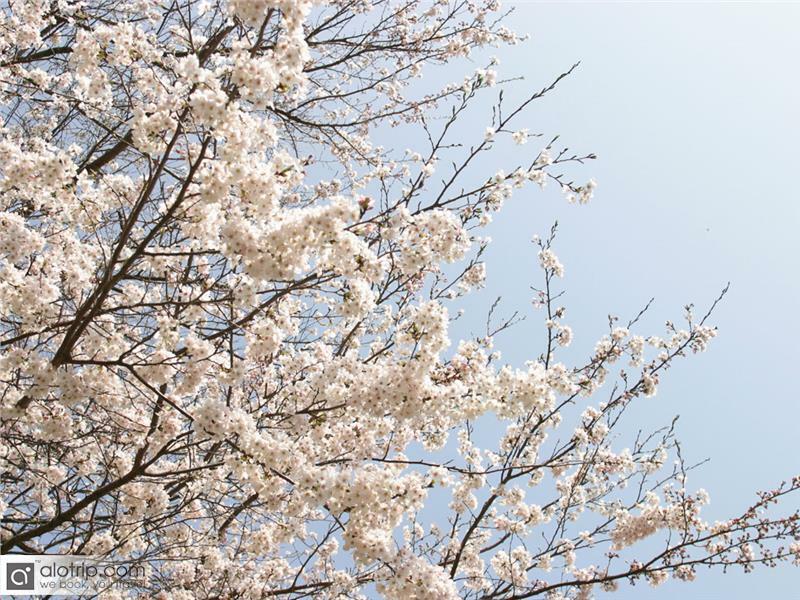 Along the routes to this festival, thousands of tourists enjoyed their great time and save it by taking photos with cherry blossom, creating exciting festive atmosphere. 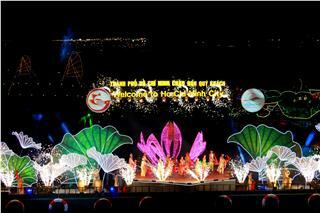 This event is considered a new way of promoting Halong tourism as well as Quang Ninh tourism with unique, various and specialties and potentials of Halong. 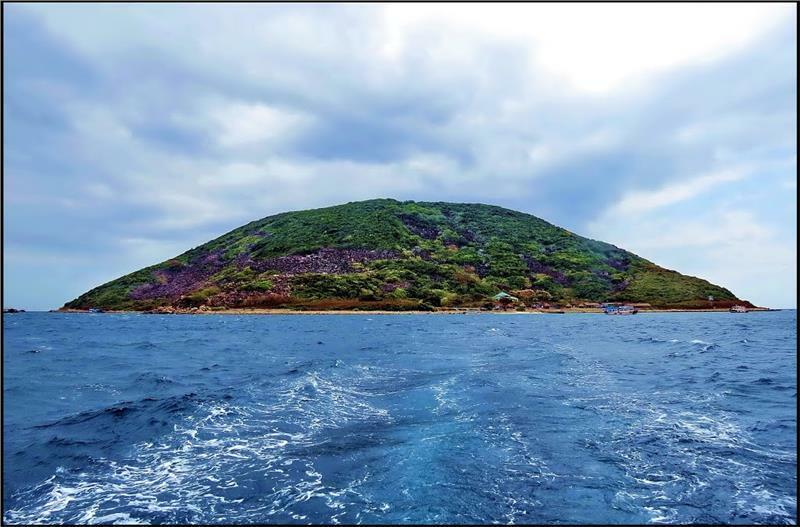 The success of tourism cooperation and investment seminar between Halong and other Japanese organizations became the main point of this event, especially, the signing ceremony of Memorandum on cooperation and investment on constructing Museum of Oceanography. 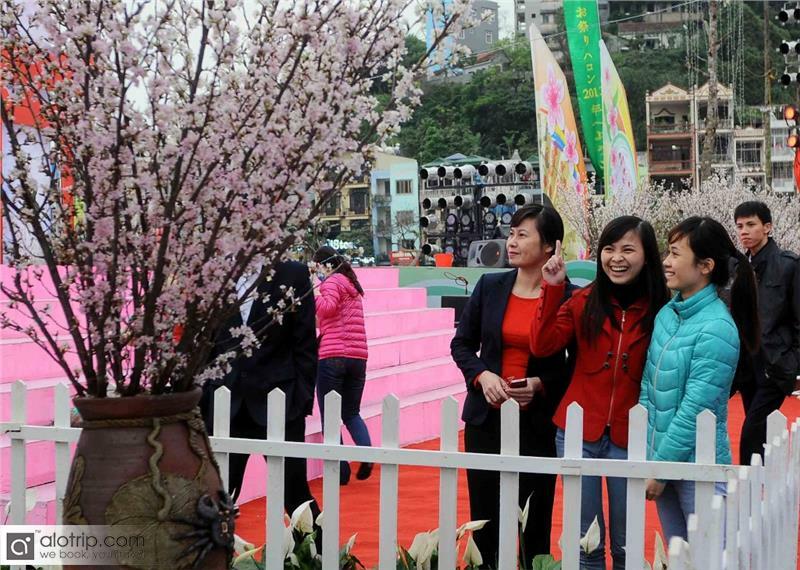 Mr. Tran Trong Trung, Vice Chairman of Halong People’s Committee said Cherry Blossom Festival 2014 was an important event in promulgating, and promoting the great advantages of nature and people in Halong, Quang Ninh. 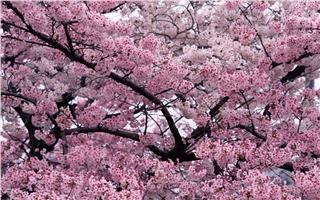 Through this event, local people have chances to understand more about Japan’s culture and the image of cherry blossom. 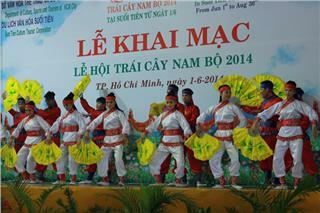 This will play a crucial role in tightening the friendly relation of the two countries, and creating diversities in Quang Ninh tourism products. 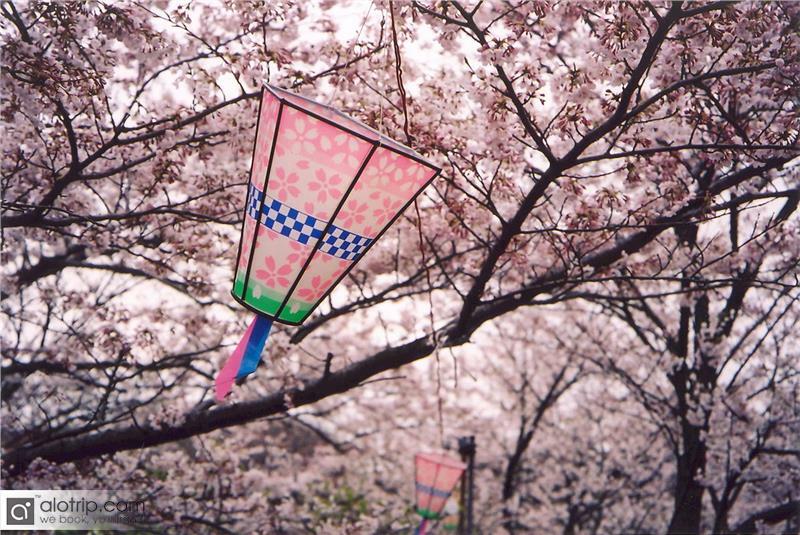 According to tourists’ opinions, the 2014 festival was greatly invested, professionally organized and attracted a large number of tourists from everywhere in comparison with the Cherry Blossom Festival 2013. 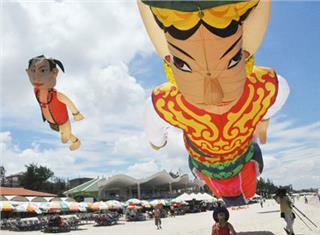 During this festival, it was reported that tourists and local people had good reviews about this event compared with the last one. 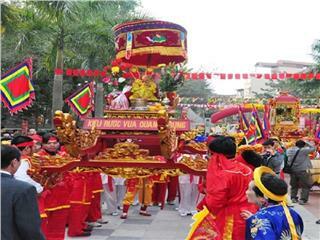 The quality of the festival was upgraded, while, many activities of cultural exchanges such as music concert, Kimono shows, and dragon-dancing shows were very interesting and fascinating, which attracted the attention of local people and tourists who are traveling Halong. 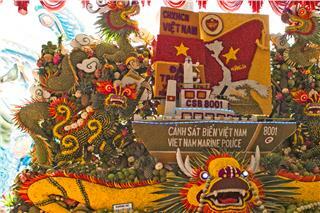 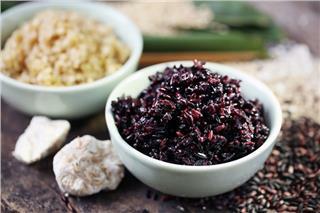 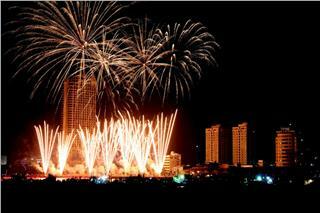 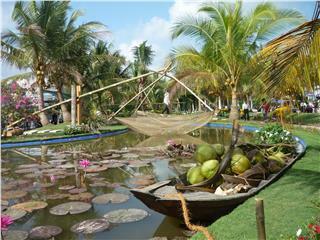 On September 9th 2014, the Boat Festival in Ho Chi Minh City was held for the first time. 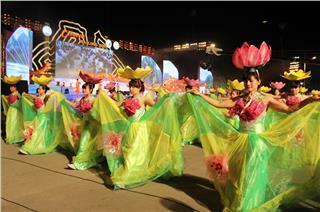 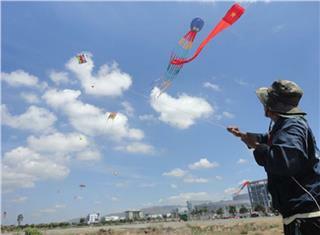 The festival aims to promote waterway tourism of the city. 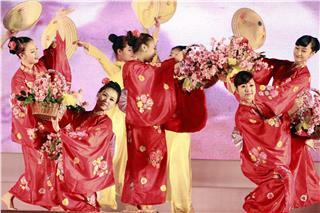 It is a potential product that is expected to flourish in the future.